Welcome to the "Listings" section. 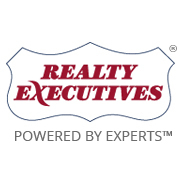 Use the links below to review properties, check out any "coming soon or under construction" information to the right of the listings, make a request or sign-up for property updates. Please be sure to visit this section often and sign-up for our property updates. You will be able to review new listings as they become available. We update properties and property links on a regular basis. Click here to view listings currently offered for sale. 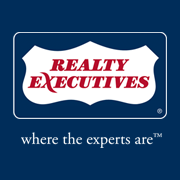 By clicking here you may receive free property updates sent directly to your e-mail so you can stay current with real estate and homes for sale in Scottsdale, Paradise Valley, Phoenix, Carefree, Fountain Hills, Tempe and the rest of the local and state market. By clicking here, we will search for you a database featuring virtually all homes for sale in the Maricopa County, AZ marketplace including Scottsdale, Paradise Valley, Phoenix, Carefree, Fountain Hills and Tempe and all other surrounding real estate markets. Once we find properties that match what you are looking for, we will contact you to schedule a showing time.